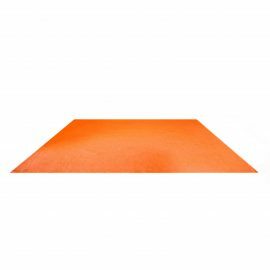 Tags: orange, rug, carpet, accent. 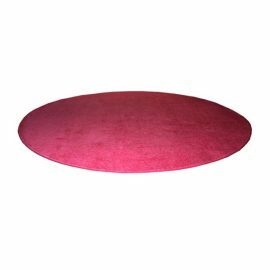 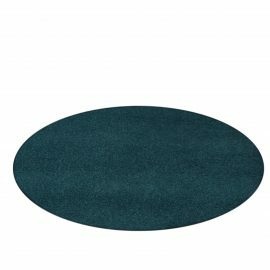 Bright and cheery, the Accent Carpet Circle (Orange) is a plush, short pile circle rug with bound edges. The Accent Carpet Circle (Orange) adds immediate color and livens up an interior. 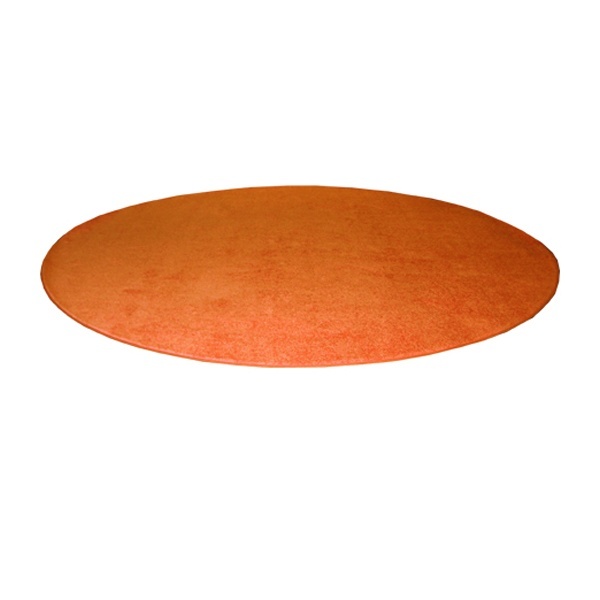 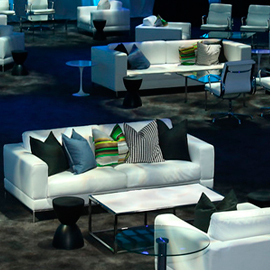 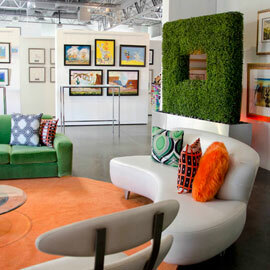 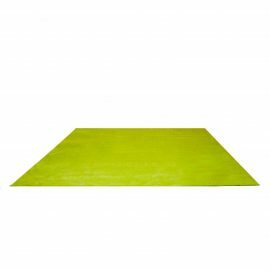 Excellent for indoor and outdoor use, the Accent Carpet Circle (Orange) is available from FormDecor Furniture Rental.